Art Therapy uses art media, the creative process, and the resulting artwork to explore students’ feelings, foster self-awareness, manage behaviors, develop social skills, improve reality orientation, reduce anxiety, and increase self-esteem. At Monarch School, Art Therapy provides opportunities for positive experiences that can translate into enhanced classroom performance and increased ability to gain from educational services. Students experiment with colors, textures and medium to create process-based projects. In addition to displaying their artwork throughout the school, students loan pieces to local art shows and community venues. At Monarch Transition Education Program (MTEP), students have the opportunity to participate in theme-based art therapy groups such as articulture (a combination of art therapy and horticulture), a wellness group, a girls’ friendship group, vocational arts, a social skills group, and an Augmentative & Alternative Communication (AAC) group. These groups are designed with the student population in mind, and they are specifically tailored to meet the individual needs of each participant. Through the art process, students learn to self-advocate while developing skills of independence and self-determination. Art projects also focus on the development of coping skills and self-worth. 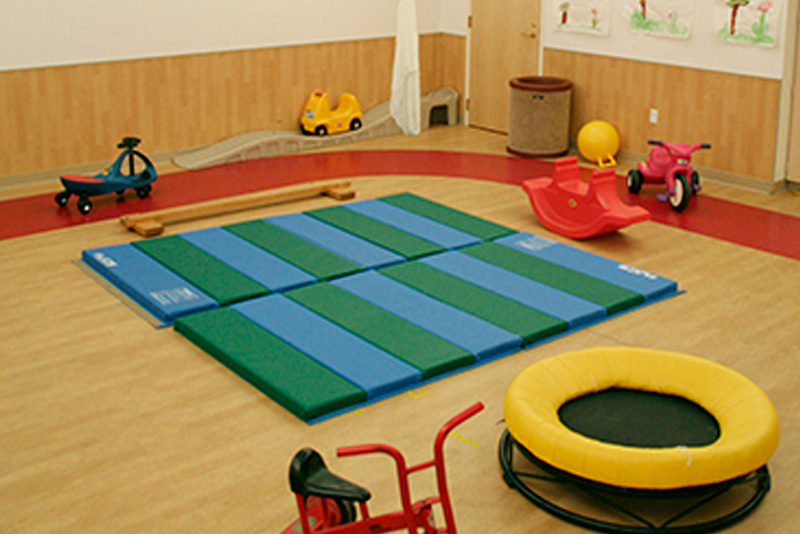 At Monarch Center for Autism, music therapy is provided in both group and individual sessions. Sessions focus on improving social, communicative, motor/sensory, emotional, leisure, and academic skills. Music therapy sessions often focus on musical skills as well as singing/vocalization, instrument play, movement/dance, musical improvisation, listening to music, and music & technology. Music therapy sessions at Monarch incorporate the Monarch Model by using visual schedules, video modeling as well as visual representation for materials used in sessions. Visual representation paired with music therapy interventions, allow students to generalize skills in a motivating and engaging setting. 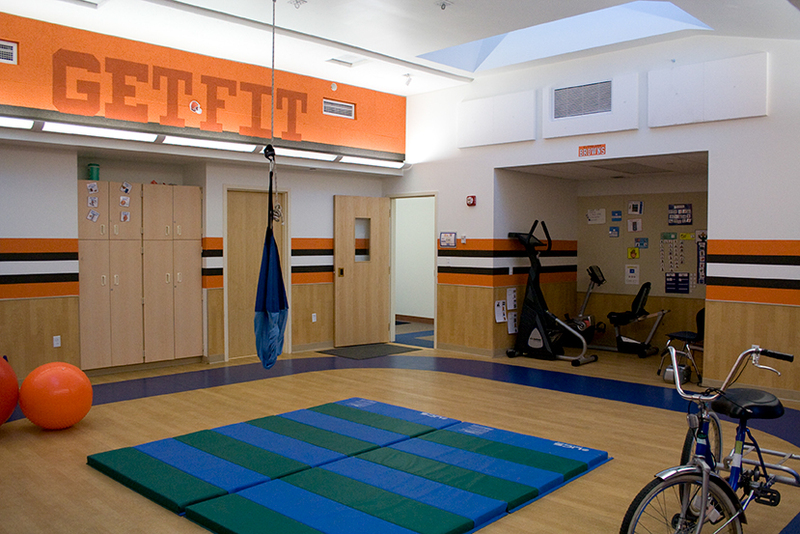 At Monarch School, recreational therapy is used to promote motor function and leisure skills. Students move through activity stations following video models. These models provide an opportunity for independence and assist classroom staff in understanding each station. Sessions are focused on targeting vestibular and proprioceptive sensory input, strengthening, static and dynamic balance, range of motion, body awareness, and coordination as well as introducing sport, fitness, and leisure skills.